Tokyo is a modern city, full of glass towers, wide avenues, and constant activity. 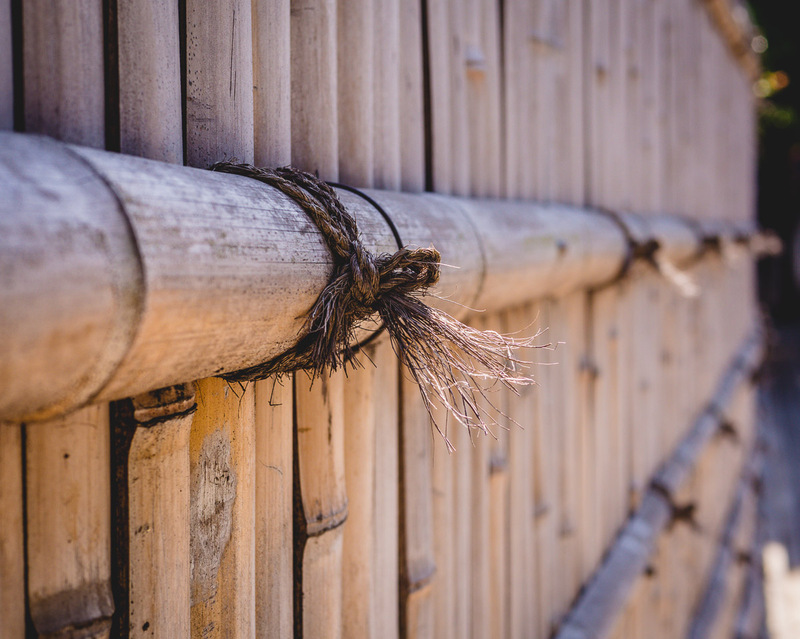 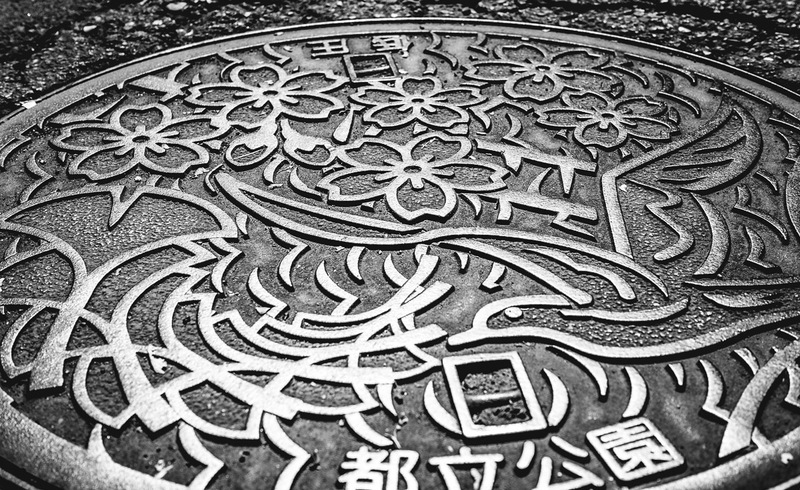 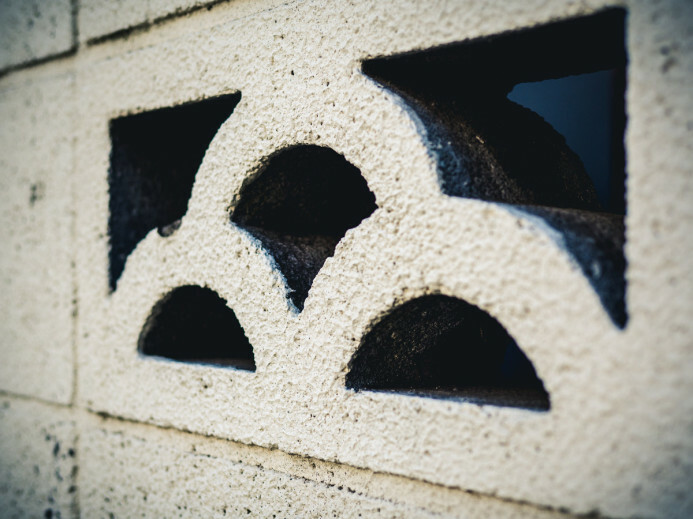 However, there are hidden time-warps scattered throughout the city that have somehow evaded modernization and offer a rare glimpse into Tokyo’s past. 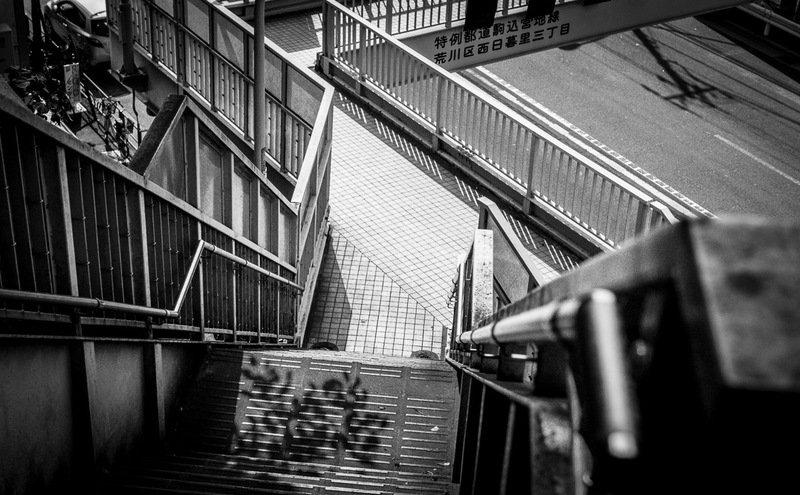 One of these hidden places is Yanaka. 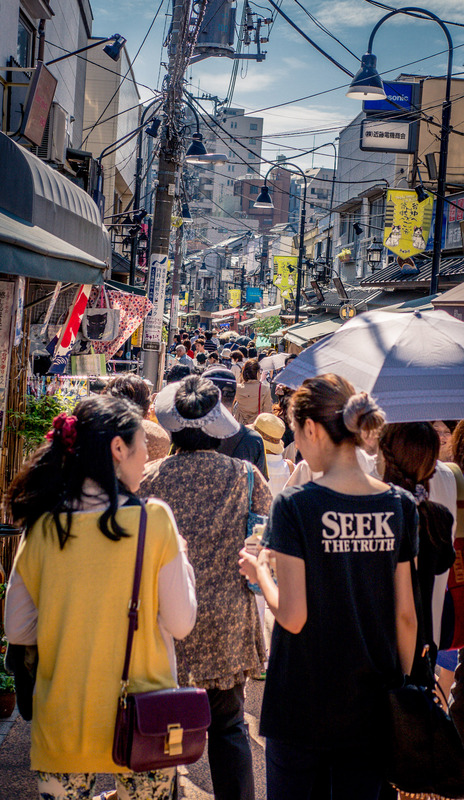 Yanaka is where people live. 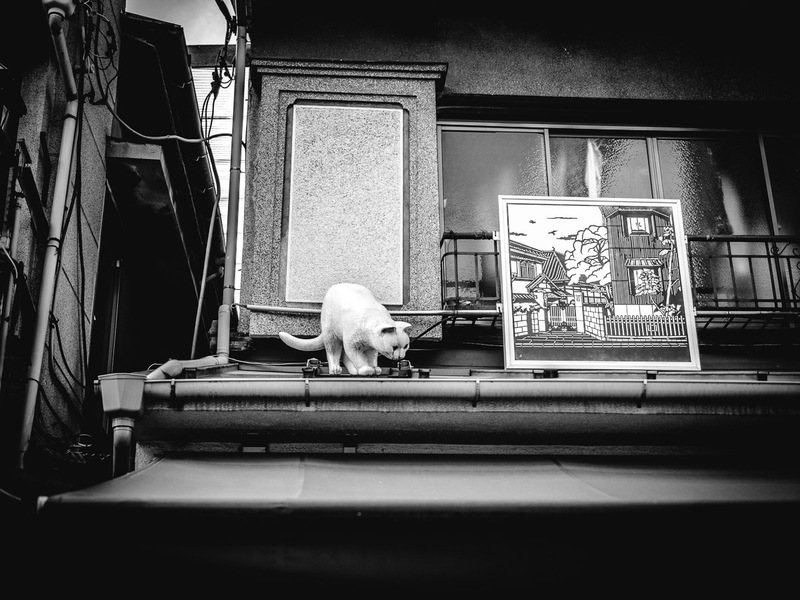 However, they don’t live in high-rise apartment buildings– they live in houses. 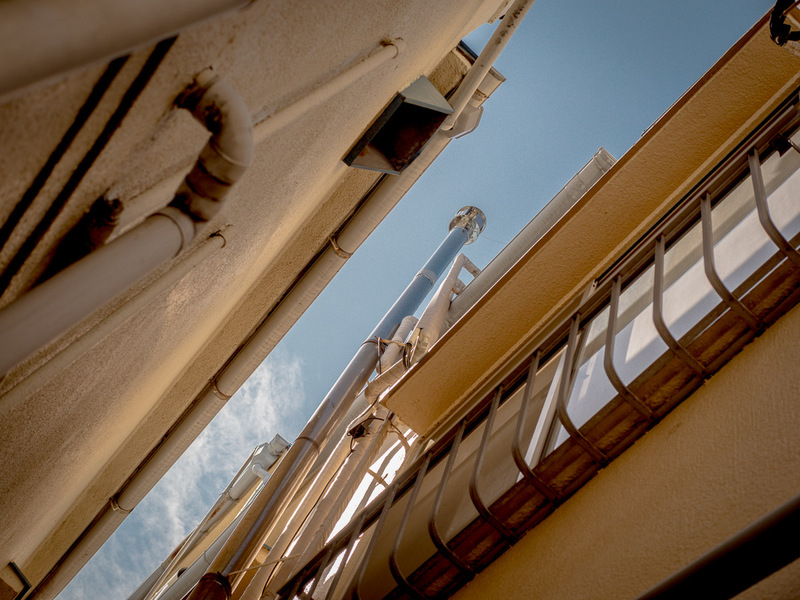 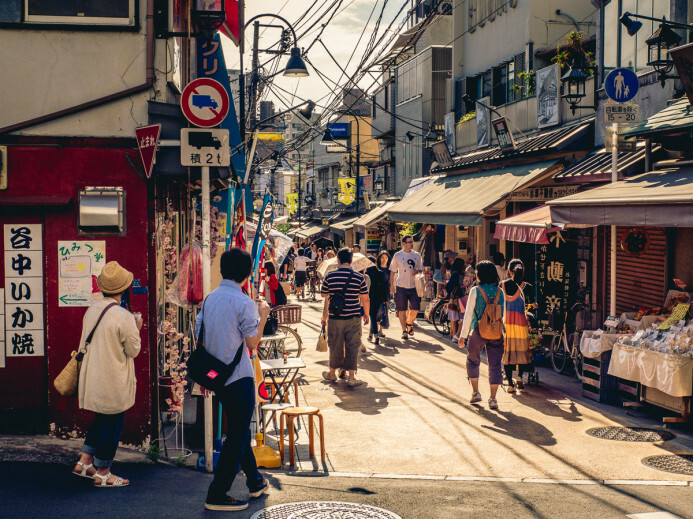 It’s amazing to see in a city like Tokyo where space is at such a premium, but Yanaka’s narrow winding roads are lined with quaint houses complete with fences and small yards. 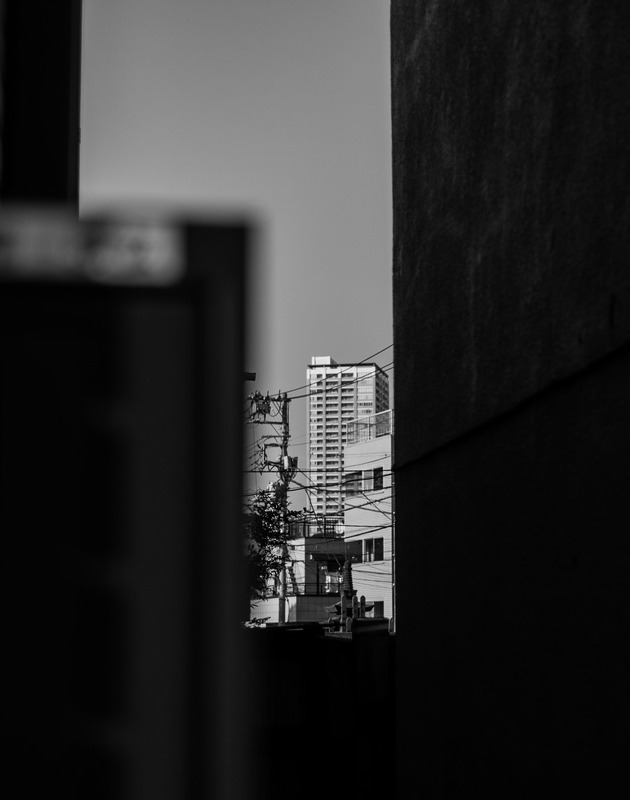 The only tall buildings you see are in the distance, beyond Yanaka’s borders. 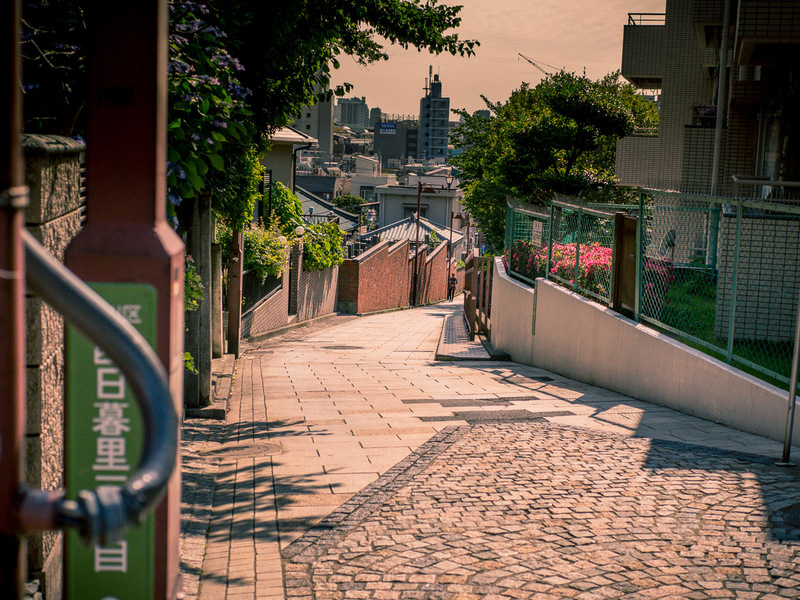 Here in Yanaka, you can breath. 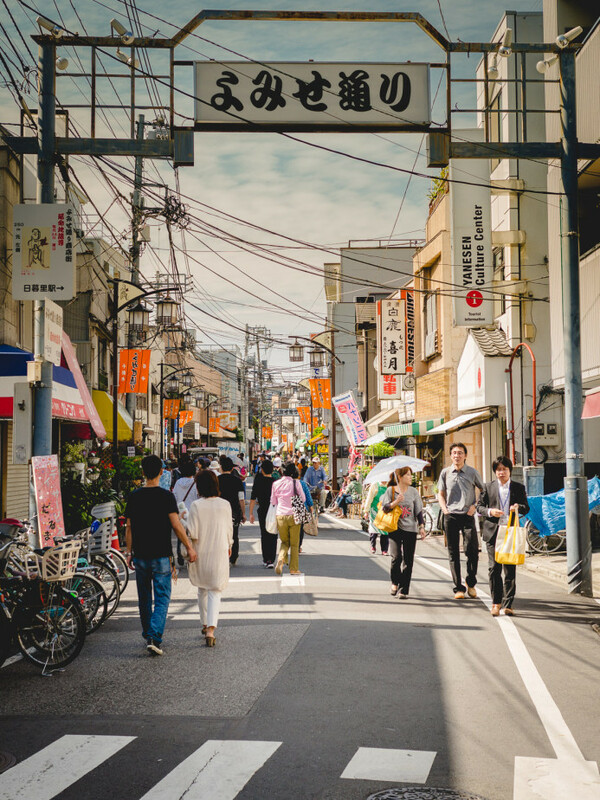 The open sky and absence of large buildings makes Yanaka feel even more at ease than the extremely relaxed Otsuka (our home-base in Tokyo). 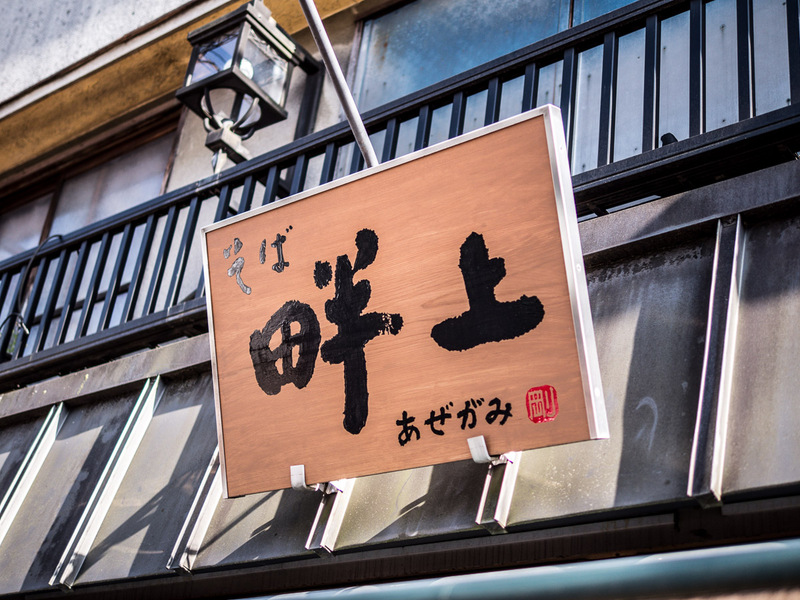 If you find your way out of the maze of houses, you will find yourself standing before the entrance to Yanaka Ginza— a marketplace that has remained largely unchanged for over a hundred years. 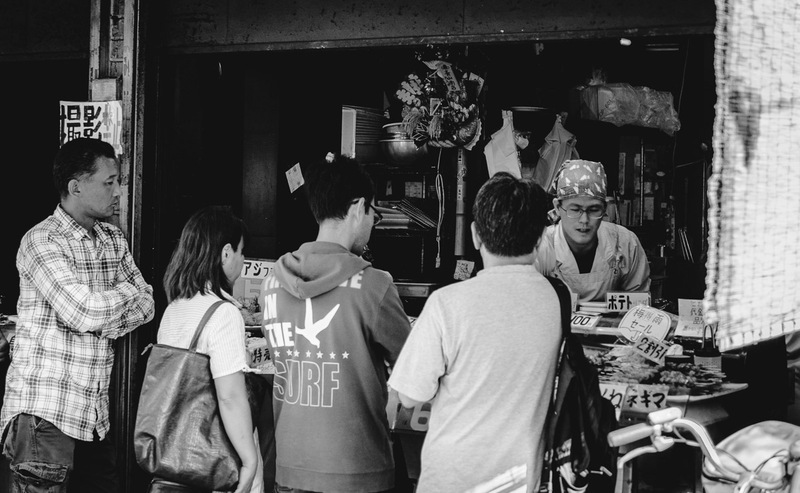 Here you will find artisans selling their wares from small storefronts. Each shop is unique and specializes in something different, from clothing and accessories to food and snacks. 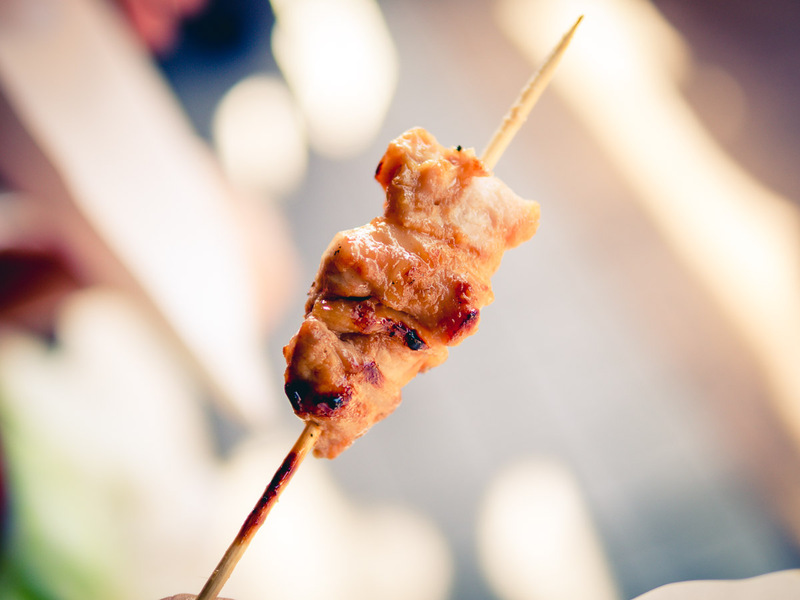 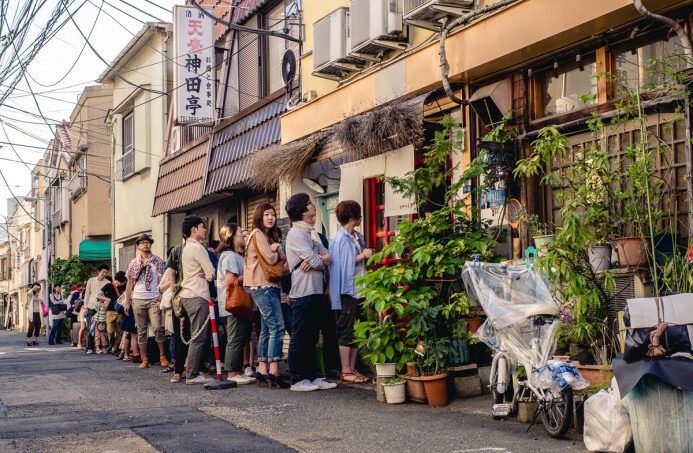 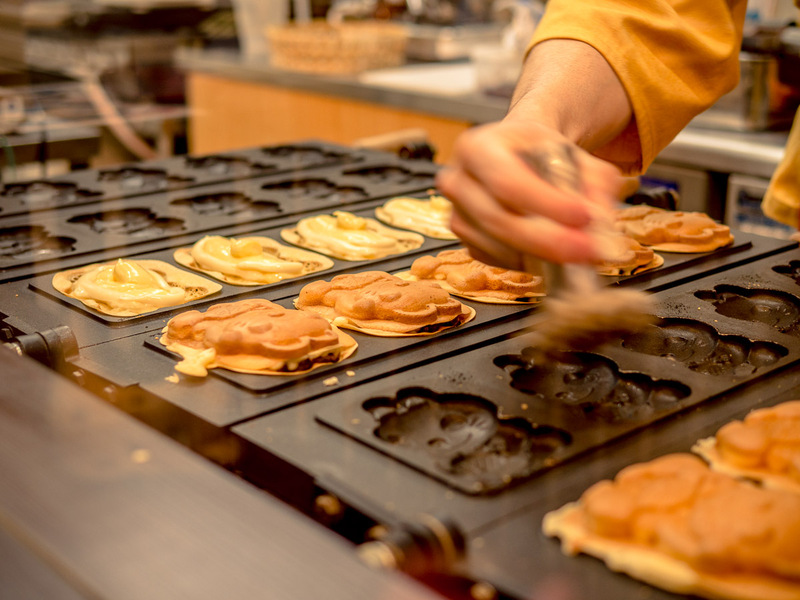 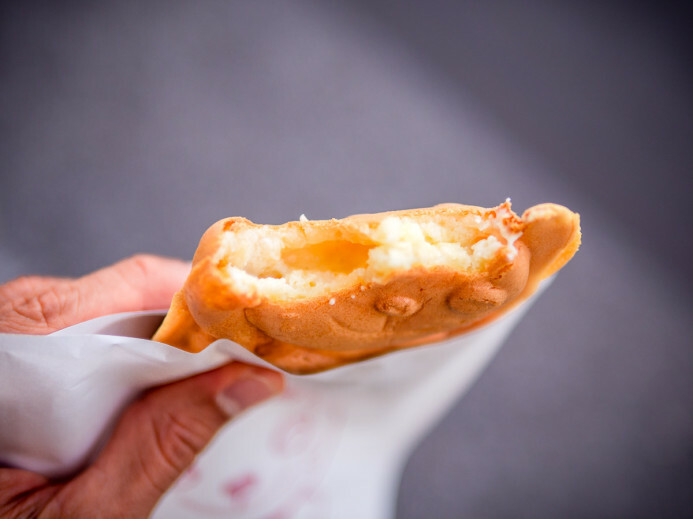 Most of the shops in Yanaka Ginza are one of a kind, meaning that you may have to stand in line to get a taste. 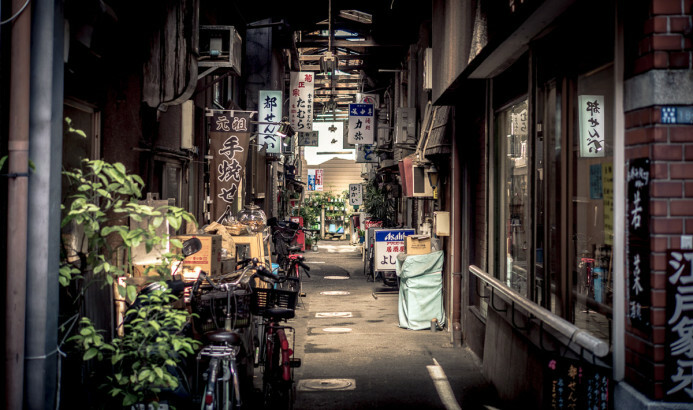 The shops are situated mostly along a single avenue, but there are numerous side streets and alleyways to explore as well. 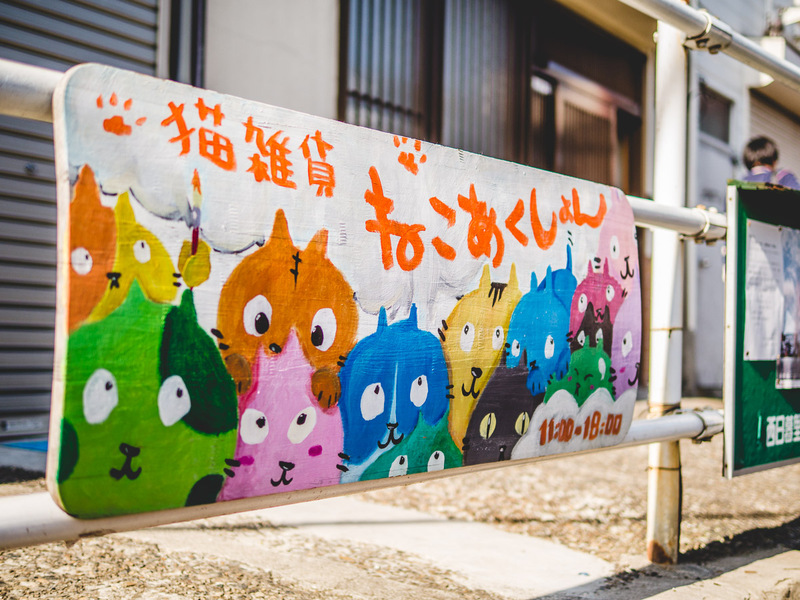 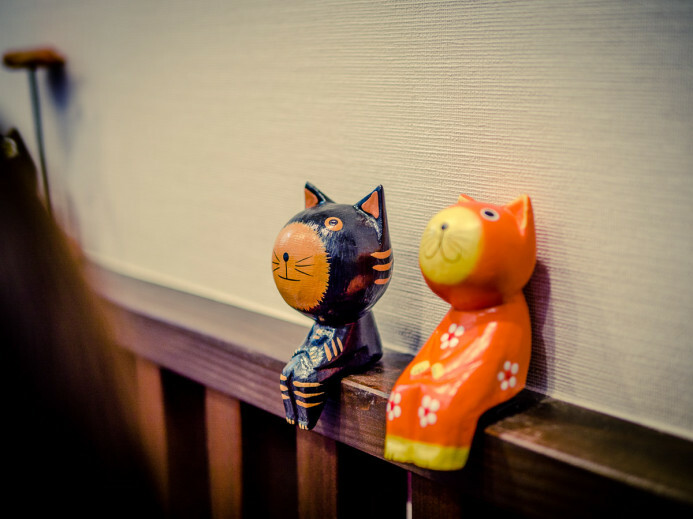 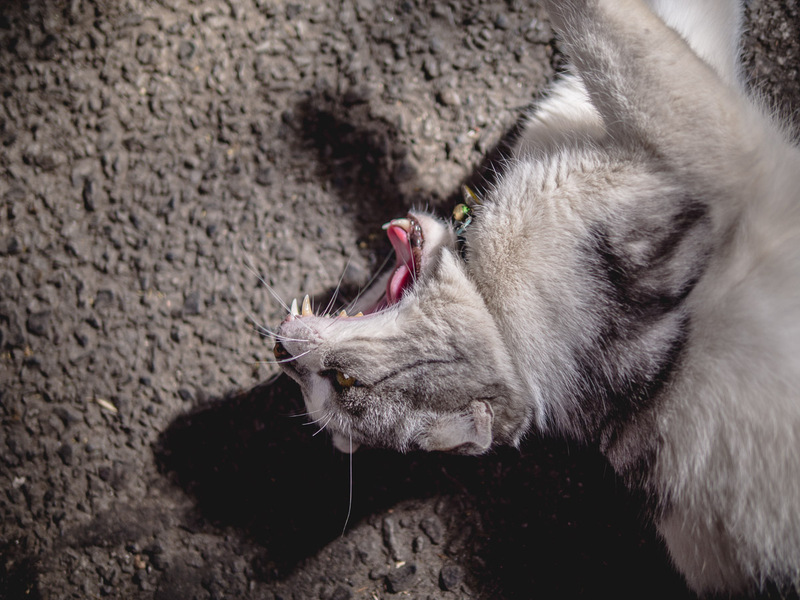 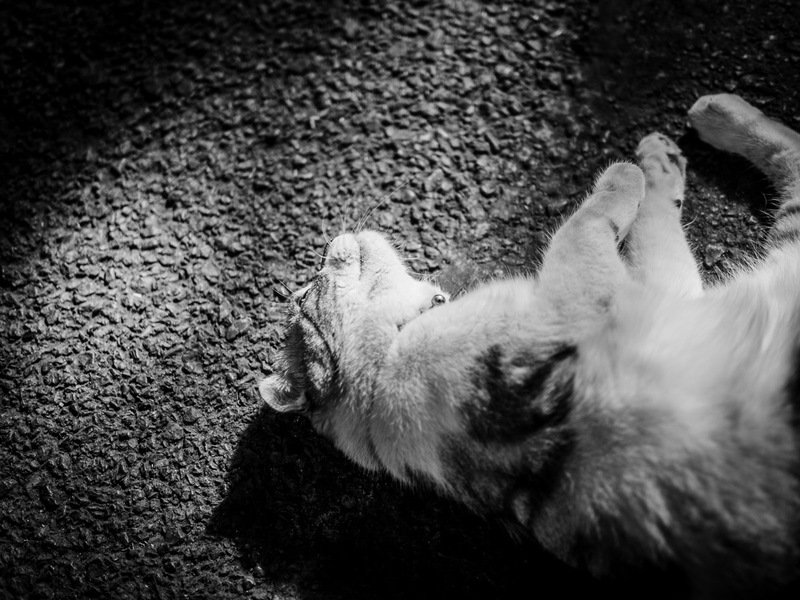 Cats also live in Yanaka, and the locals have embraced them. 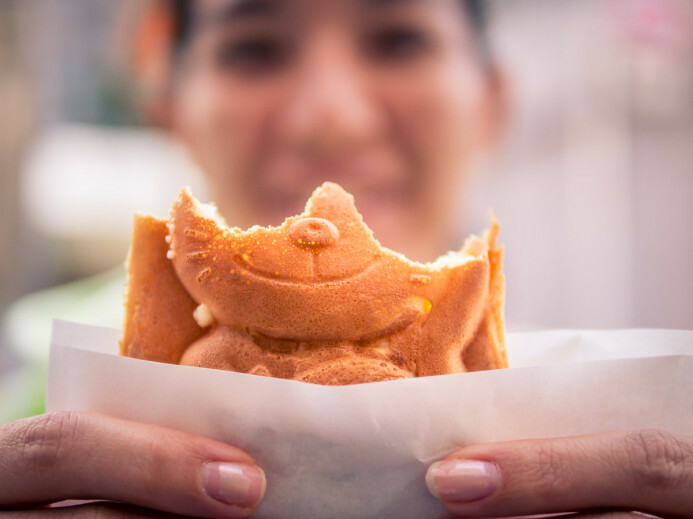 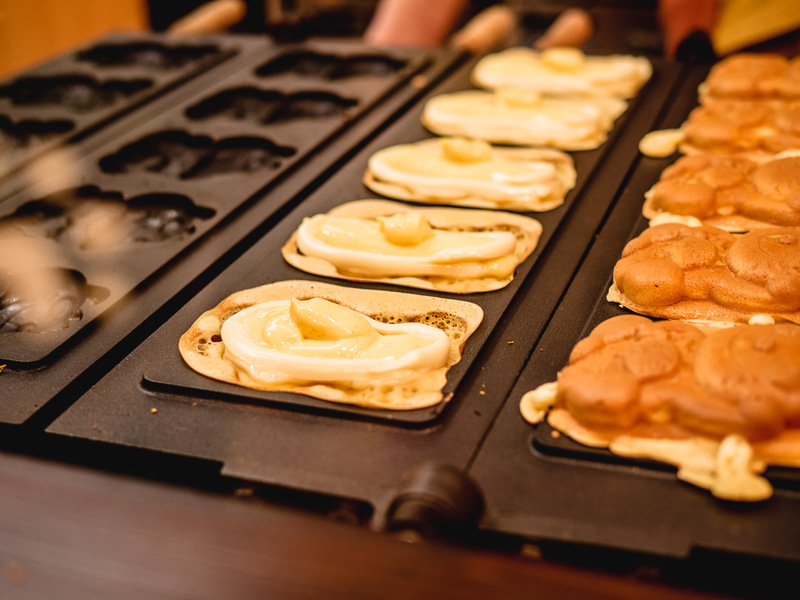 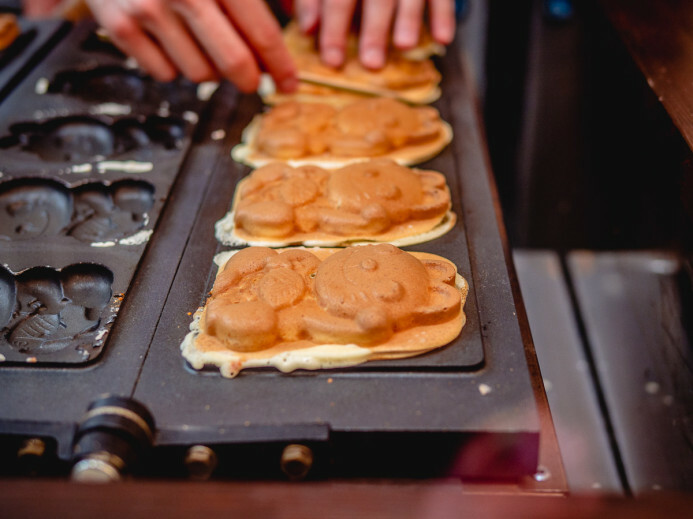 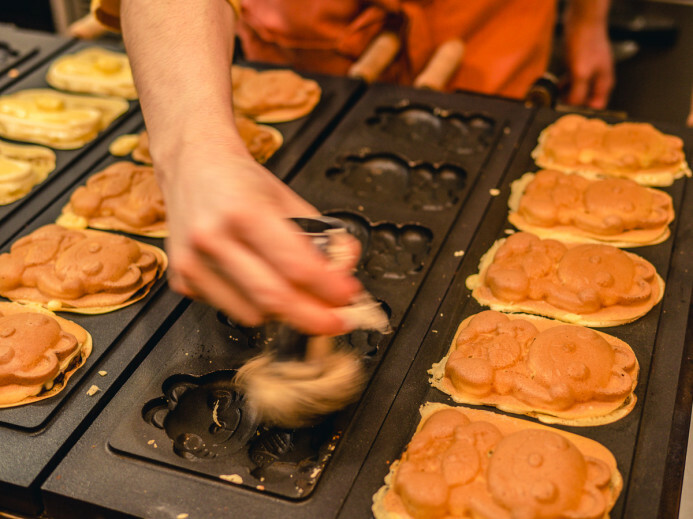 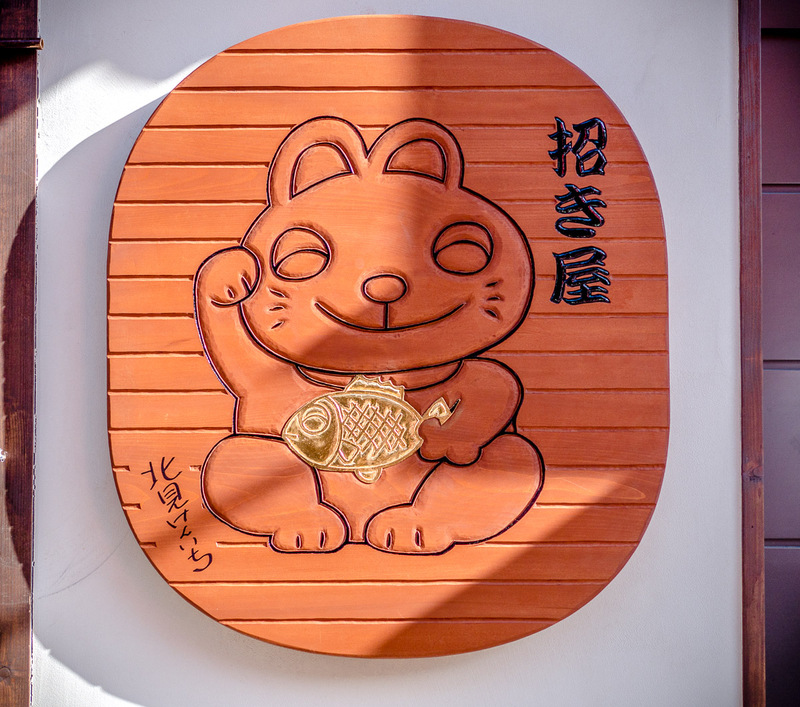 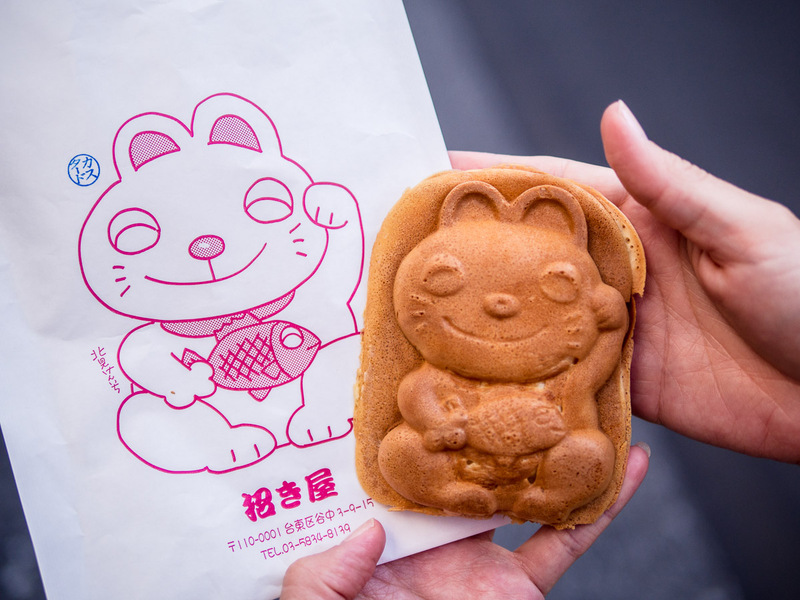 Even the taiyaki— a traditional fish-shaped Japanese cake– has been reimagined in the form of a cat at a unique taiyaki shop in Yanaka. 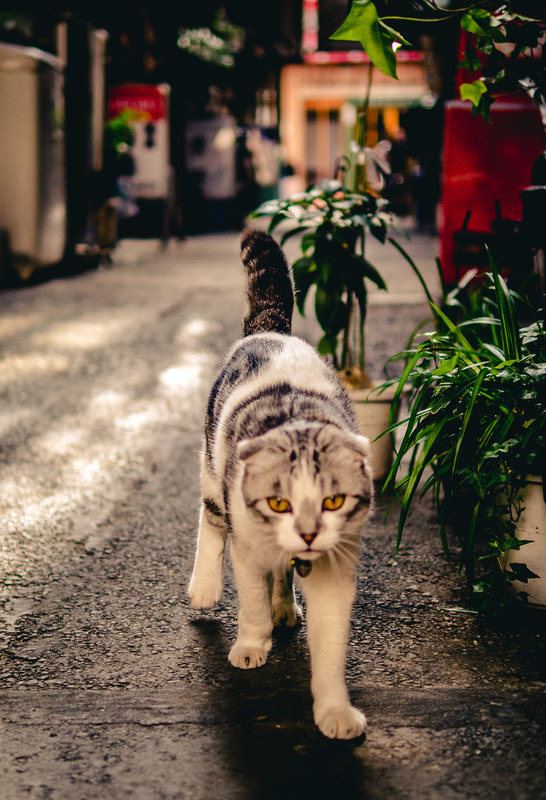 Thankfully, the cats stay out of people’s way and are generally quite tame, even when they’re begging for a snack. 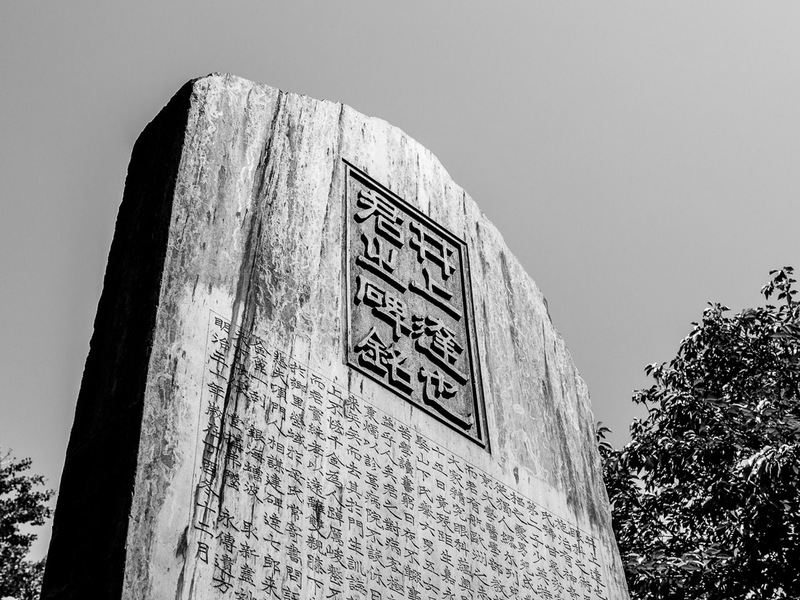 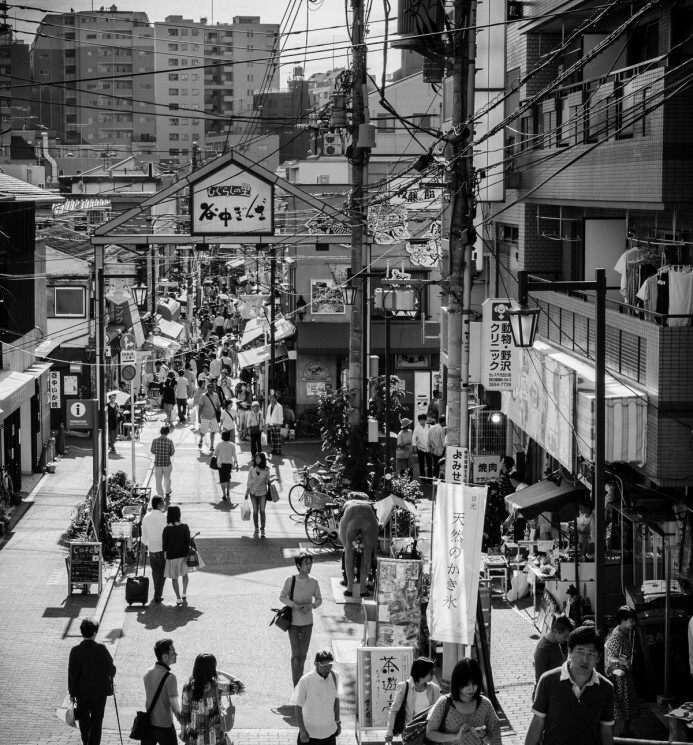 Yanaka is one of the last remnants of Tokyo’s past. 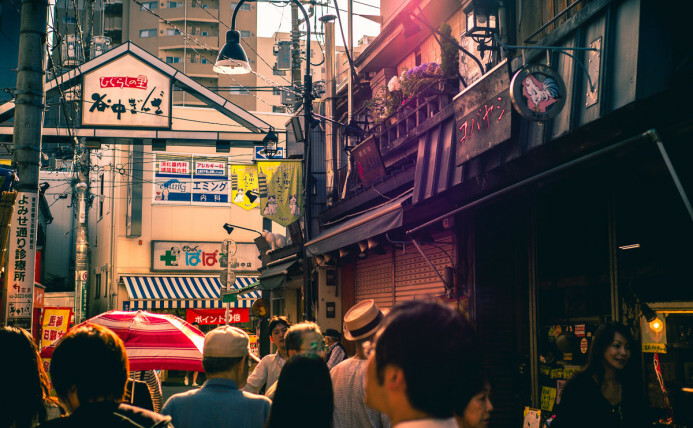 As time goes on though, more and more of Tokyo is sure to be modernized and rebuilt to make room for its ever-growing population. 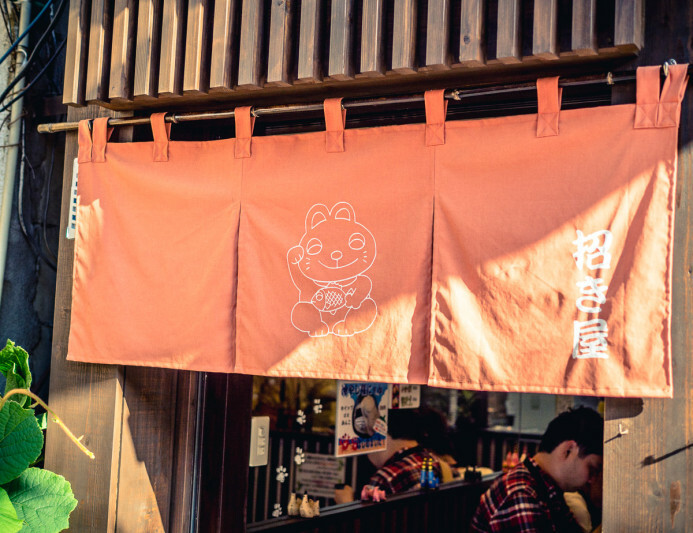 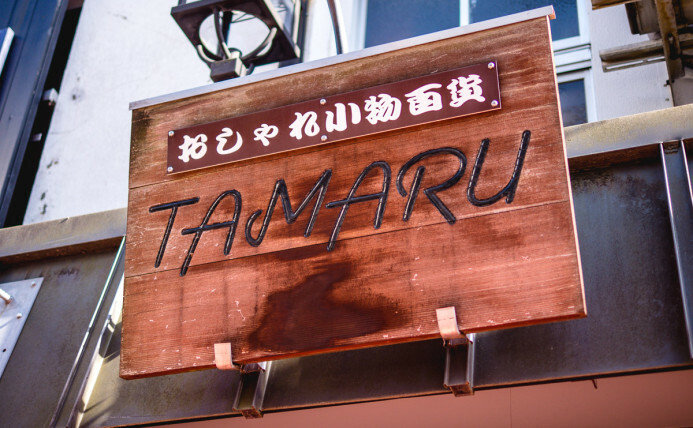 When you visit Tokyo, make sure to explore Yanaka before it’s gone forever. 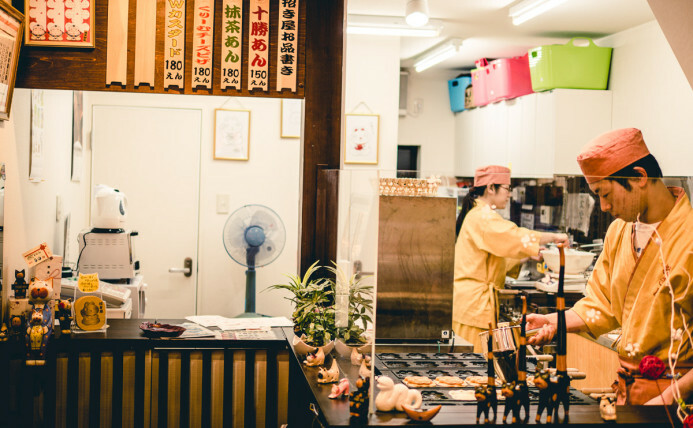 Summer in Aomori: Northward at 100mph — We move 400 miles north from Tokyo to Aomori.